Climate change is the problem that makes every other problem worse. It’s not just an inconvenience; it’s an existential threat to billions of humans. America has the power to lead the way in pushing back against the incoming nightmare, and yet, this is the age of “America First”. 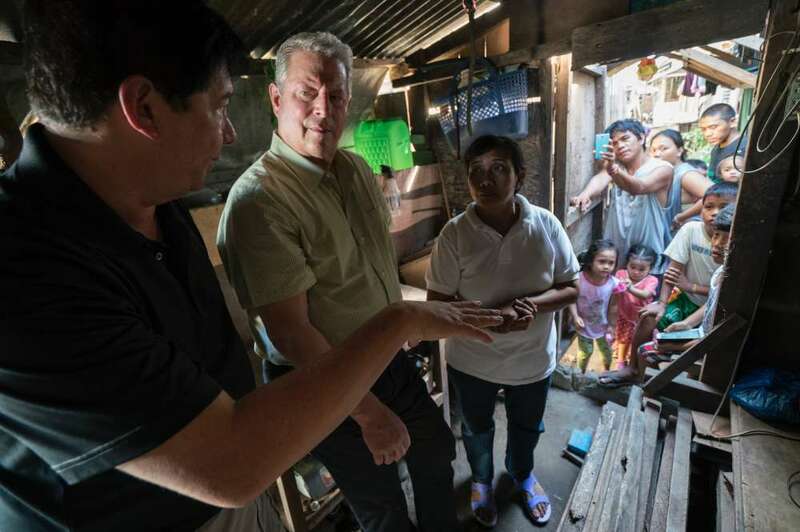 Former Vice President Al Gore, arguably the world’s most famous climate advocate, described the election of climate denial peddler-in-chief, Donald Trump, as a metaphorical “punch to the face” in his latest movie – An Inconvenient Sequel: Truth To Power. Nevertheless, when he sat down with IFLScience to talk about the state of the planet, it’s clear that his trademark optimism hasn’t left him. “Well, we’re only six months into this experiment, and it may soon be terminated for ethical causes,” Gore tells us, chuckling. The development of Gore’s new movie coincided with some of the most contradictory events in recent years: namely, the signing and ratification of the groundbreaking Paris climate change agreement, the Trump administration’s announcement to pull out of the accords, and the global response to that. There’s a lot that the movie could focus on, but Gore’s central thesis, if anything, is that the well-documented anti-science, climate-denying rhetoric of the federal government can’t stop what’s coming – namely, it’ll be tough, but we’ll save the world in the end. When the Trump administration announced that it would extricate the US from the climate agreement, many on both sides of the schism were convinced that it would spell the beginning of the end of climate action. There were plenty who thought that when the US threw out its obligations, the whole accord would come tumbling down like a house of cards. Remarkably, in response to the move, something miraculous happened. Rather than collapse in a heap of despair, the withdrawal of the US instead resulted in something previously unthinkable on the international stage too: a strengthening of the deal. The federal government’s retreat also left space at the top of the table free for China to (perhaps reluctantly) fill as – along with the European Union – the Asian superpower doubled-down on its commitments to battle climate change. The withdrawal of the US even saw India, a nation who was initially reluctant to sign the Paris agreement in the first place, renew its own pledge. “Particularly among the members of the new middle class, and of the new generation, who are fed up with these environmental insults,” he continues. As the movie slips forwards in time, for the most part, only hints of President Trump are made. Looming from the background, he’s a little like the proverbial ghost at the feast, a foreshadowing of a terrible time to come when all the efforts of climate advocacy come crashing down in a smoldering heap. The majority of the American public and its politicians know that the climate crisis is a threat, just as they know clean energy is an affordable solution to climate change that won’t wreck the economy, but improve it, all without pumping pollution into the air they breathe. “I have no doubt that we’ll convert to renewable energy and sustainable agriculture and so on, but we’re still putting 110 million tonnes of CO2 into the atmosphere every day like it’s an open sewer,” Gore explains. The movie’s tagline is “Be Inconvenient” – a reference to the average citizen rising up and forcing through change on a political level. It could be argued, however, that for opponents of climate advocacy, it’s traditional conservative Americans that represent the latest inconvenient truth. 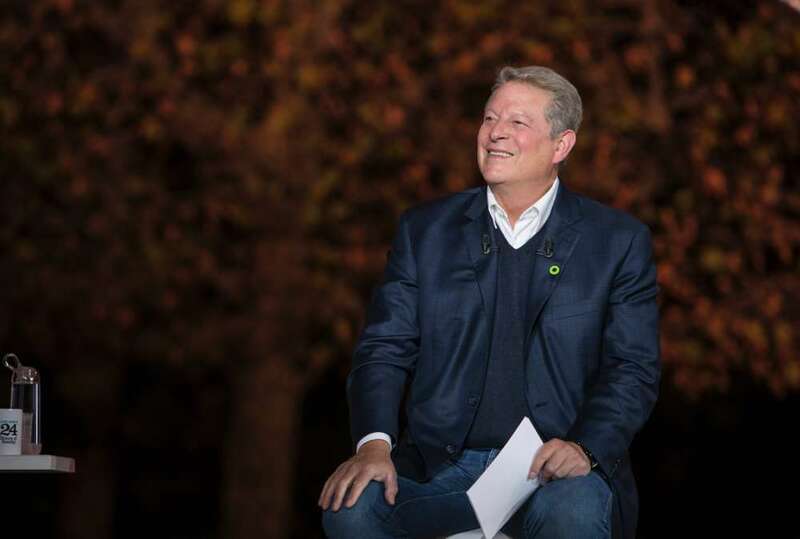 Gore highlights a scene in the movie to illustrate this point: a Trump-supporting mayor “who doesn’t like the phrase global warming” has made his town almost 100 percent renewable. It turns out that he ran the numbers and found that his citizens could enjoy a much lower electricity bill using solar and wind power than coal or gas. When it comes down to it, it could be argued that climate advocacy’s best strength is that old conservative halcyon ideal, the free market – that, and a little common sense, will win out in the end. That’s not to diminish the role of activism and scientific literacy, however. The road ahead is still littered with obstacles, and it’ll take a concerted, continuous effort – beyond that of the “foundation of the Paris agreement” – to leave the world in a better place for the next generation. Renewable energy sources – particularly solar – are portrayed as the tip of the spear in this sense. However, a rising population means that there will be more and more resource-using, carbon footprint-making people around, and by sidelining women, this will only get worse. “Boys too,” he hastens to add, “but with a special emphasis on girls.” The future, indeed, is female. 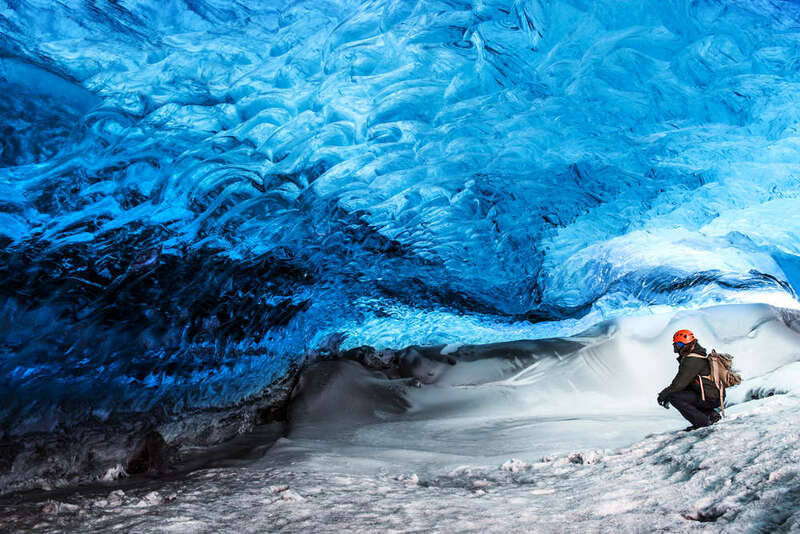 Studies have shown that if both were enforced, 120 billion tonnes of CO2 by could be prevented from escaping skywards by 2050. “This is a success story unfolding in slow-motion,” Gore says. The overwhelming feel of the movie is one of optimism, of people fighting back despite the complete and utter dereliction of duty from those in power in the US. The responsibility has shifted from a central authority to a more localized leadership. The media at the moment is dominated by “fake news” and falsehoods being funded and peddled by politically motivated organizations, while wealthy corporate interests are often bent to the ear of those politicians who can make a difference. It is these same forces that helped to get Trump elected, that are only interested in amassing more wealth, and who are the only ones who may benefit from the ever deepening climate crisis, which Gore thinks are slowing progress down. “When I saw the strenuous and lavishly funded efforts by the large carbon polluters to manufacture false doubts and drive a partisan wedge into the debate, into the discussion, I worried that we needed to recruit more advocates for sanity and I’ve tried my best to do just that,” he adds. Gore believes that democracy has been “hacked,” and that those with the largest amount of money are those who cannot only control the conversation but subsequently control our collective decision-making ability. ExxonMobile was found out to have known about climate change four decades ago, and then still proceeded to give over a quarter of a million dollars to climate denial groups that actively fought against the science that the fossil fuel company had already confirmed. While ExxonMobil says they have now stopped this, Gore claims they haven’t. It might seem, then, that the fight is gamed against the scientists and climate activists, and that there is no chance of winning. But this is a fight we’ve seen play out before, and more importantly, it’s one we’ve won before – as Gore is keen to point out. “People are seeing through the charade, as they eventually did when the tobacco companies invented this playbook,” he explains. The parallels, it would seem, go deeper than that though. The carbon polluters fighting hardest against regulation and solid action have even hired the same PR firms that fought the corner of the tobacco companies during the 1950s. But the tide is turning. The technology needed to solve the climate crisis is becoming more efficient and more cost effective, and that’s “really encouraging” according to Gore. The modern age means that information and technology can spread not just locally, but globally at a speed unimaginable even just a few decades ago. This has kick-started a sustainability revolution worldwide, in which regions all over the planet – rich and poor – are transforming civilization while retooling industries and businesses alike. The best tools to win this fight? Don’t back down, don’t give in when it might seem all hope is lost, but most importantly: be inconvenient.